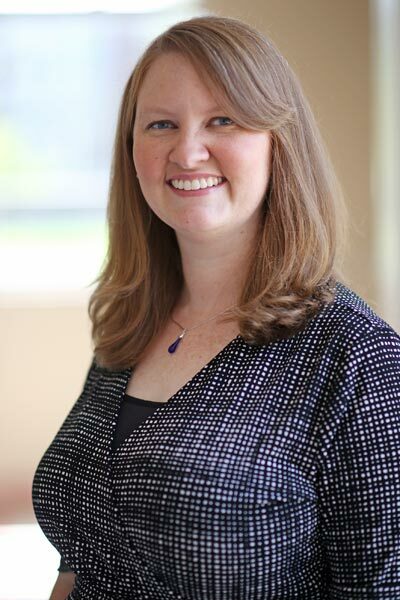 Mary Ann Wilder, Instructor of Piano at Asbury University, teaches piano classes and private lessons in addition to serving as an accompanist for the university. Professor Wilder is a 2003 graduate of Asbury University who went on to complete a Masters in Piano Performance at the University of Louisville. Professor Wilder is one of three piano faculty members at Asbury University. For further information about studying piano at Asbury, contact the Coordinator of Keyboard Studies, Dr. Donald Zent.